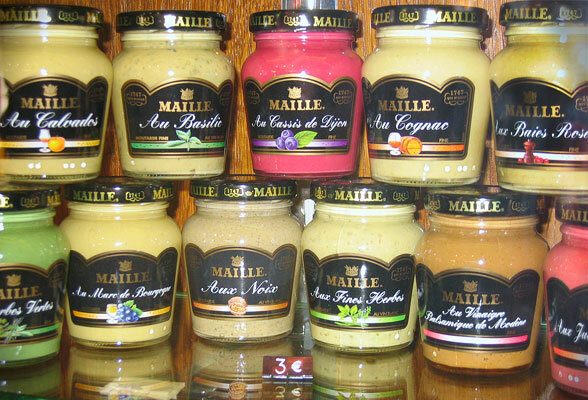 Dijon has a reputation for good food and wine and each year thousands of foodies flock to its International Gastronomy Fair. In 2016, Dijon will host its 86th Foire Internationale et Gastronomique de Dijon between October – November. With 600 exhibitors and over 200,000 visitors expected to attend this 2-week food extravaganza, the Dijon Gastronomy Fair is one of the top ranking food expo fairs in France. This international expo caters to a wide range of interests for the professional and amateur cook alike. New food products and wine lines as well as new trends in home and leisure will be on show. Each year, a foreign country is invited to add an exotic touch to the fair – the 2016 guest country is yet to be announced. As in previous years, there will be cooking demonstrations, competitions amongst the chefs and conferences on wine. This fair is a foodie’s delight so if you love food fairs, plan to be in Dijon. Opening : 10:00 – 20:00 with late openings on selected nights. Search for Dijon hotels, read hotel reviews and book your Dijon hotel Here.